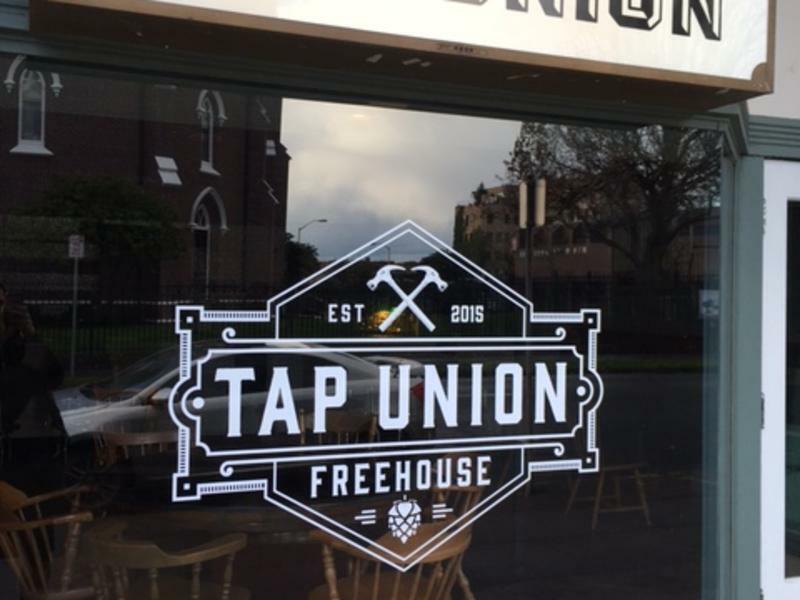 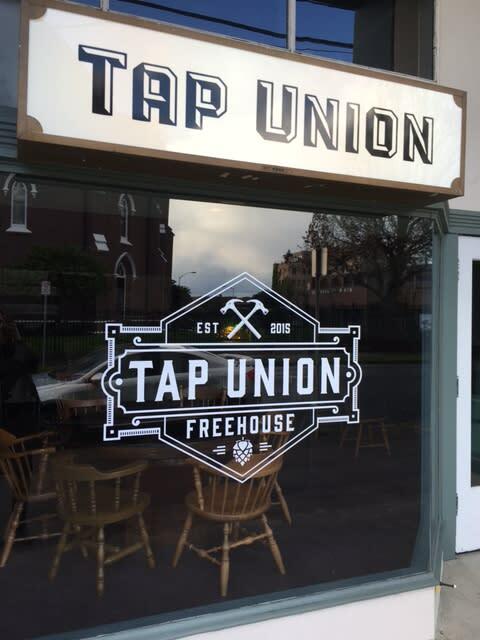 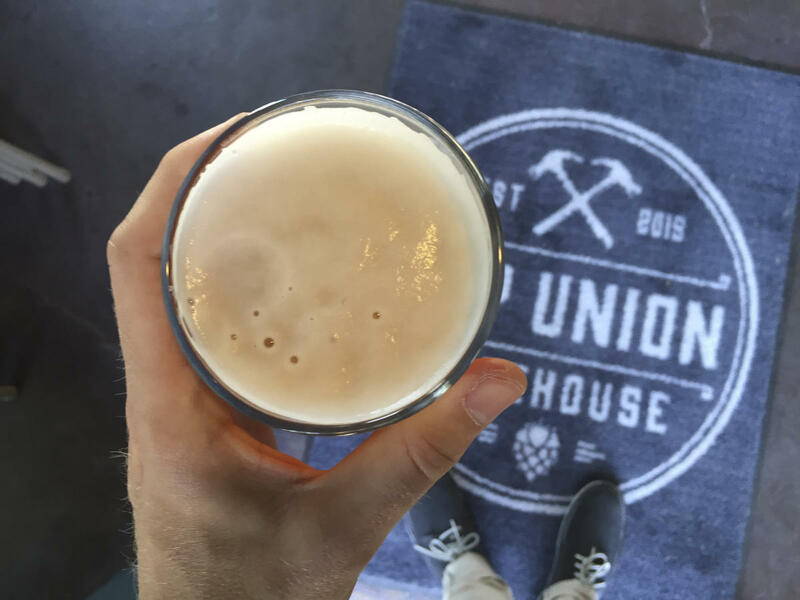 Tap Union is a taproom and freehouse focused on beer, cider, and food made simply and done well. 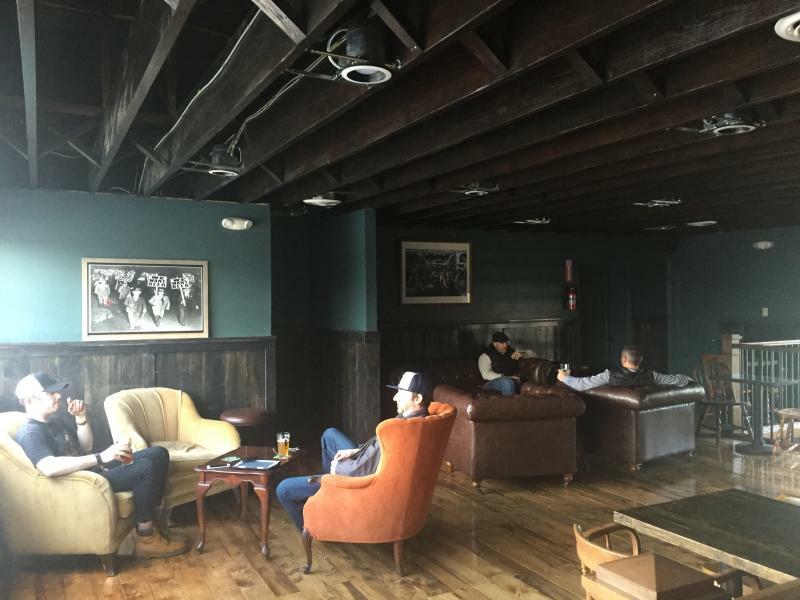 It is open seven days a week from 4 p.m. to 2 a.m. with 20 rotating taps at all times. Located in the Luepke building, the 1930s and 1940s war era decor celebrates Vancouver's history.